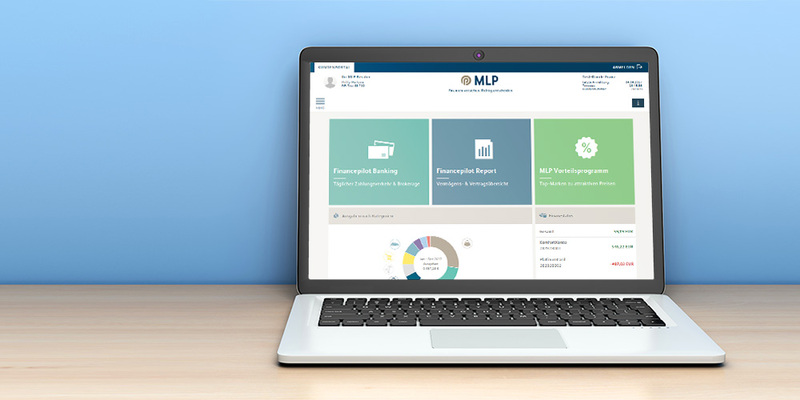 MLP already laid the foundations for the digitalisation strategy and its implementation in the Group several years ago. With its first step in 2014, MLP established an innovation laboratory with the name "Finanz-WG". 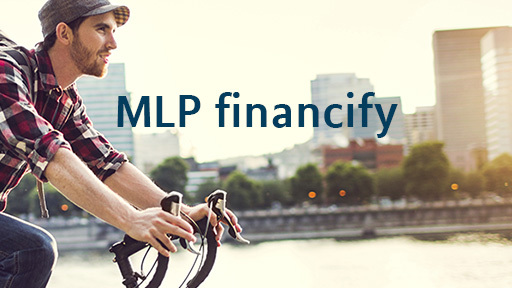 Under the heading of "MLP financify" , MLP has revised its web presence for young target groups and tailored it to their needs. 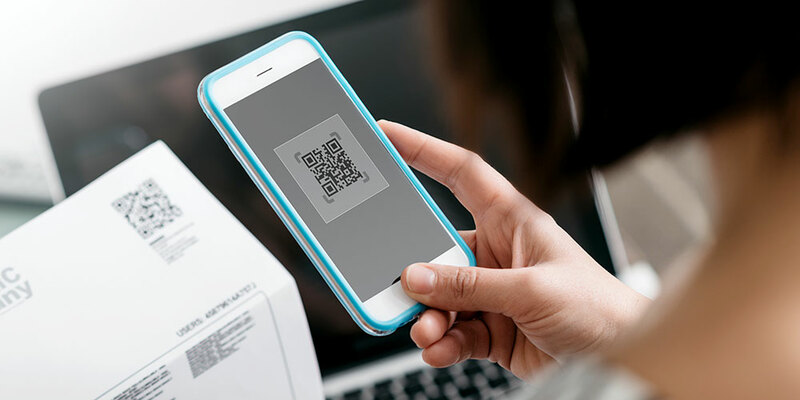 More and more digital communication offers, such as various social media channels and web portals, are available to clients on a day-to-day basis. MLP has also been testing a chatbot since February 2018. This provides prospective clients with an introduction to the topic of occupational disability and answers their initial questions. We have been offering online policy sales for basic products such as travel health insurance policies since 2016. However, individual advice is still given in face-to-face meetings at MLP – this applies to all complex financial issues. Within the scope of the digitalisation process, we employ an intelligent combination of face-to-face consulting and digital experiences for our existing and prospective clients. At the same time, we are continuing to drive forward digital processes within the company. In April 2017, the new online client portal entered its first expansion stage. It offers clients all financial information at a glance, accompanied by a personal budget book, which presents income and expenditure in a clearly structured way by category. Our consultant applications ( "Budget guide" and "Budget guide easy" for young clients) support our continuously optimised consulting approach. The roll-out and the accompanying further training measures gained significant ground in the reporting year and are set to continue in the current year. The extensive roll out of the new e-signature was started as planned in summer 2017 and is currently being used in the banking business (account and credit card applications). Further roll-out stages are planned.